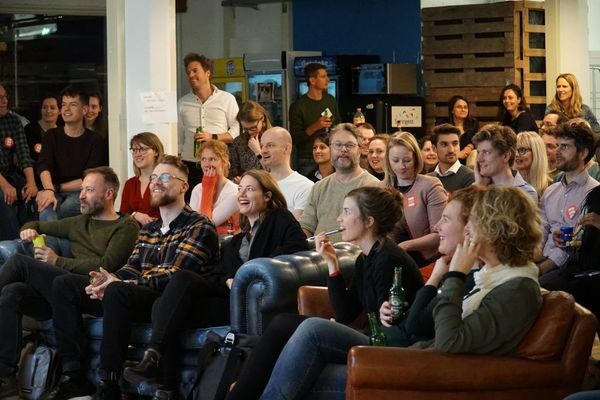 Let’s energize 2019 and meet again at the Holacracy Meetup #15 on June 26th. Make sure you to block this evening (doors open 18.30) in your calendar. RSVP here by clicking ‘going?’ YES or send an email. Enjoy the fireworks and see you soon. Zoek je een specifieke workshop, wil je liever in-company of heb je een goed idee? Neem even contact op! Heb je vragen of wil je contact opnemen?